Blogmas 2017 Day 13: Stocking Fillers For £5 and Under! The big day is approaching now, but stocking fillers can be easy to forget! 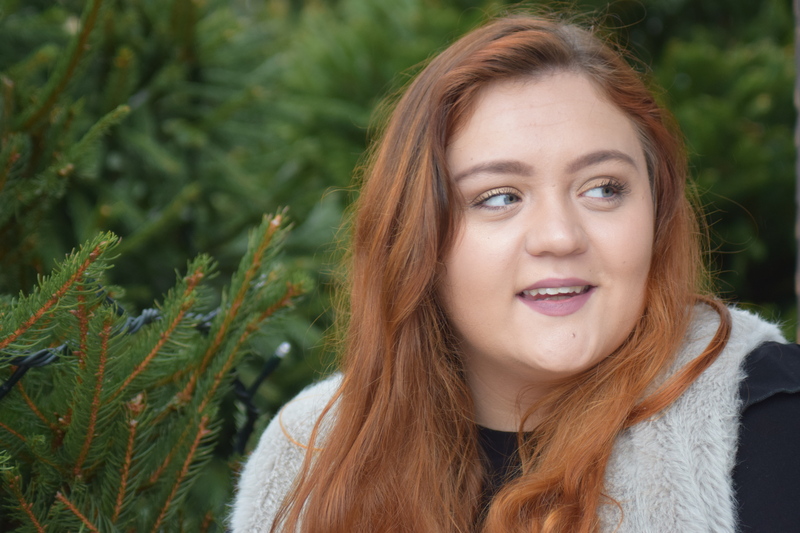 So I’ve compiled a list of fun, stocking-size gifts from asos! I chose asos as they do next day delivery, so your order can definitely be here in time for Christmas! 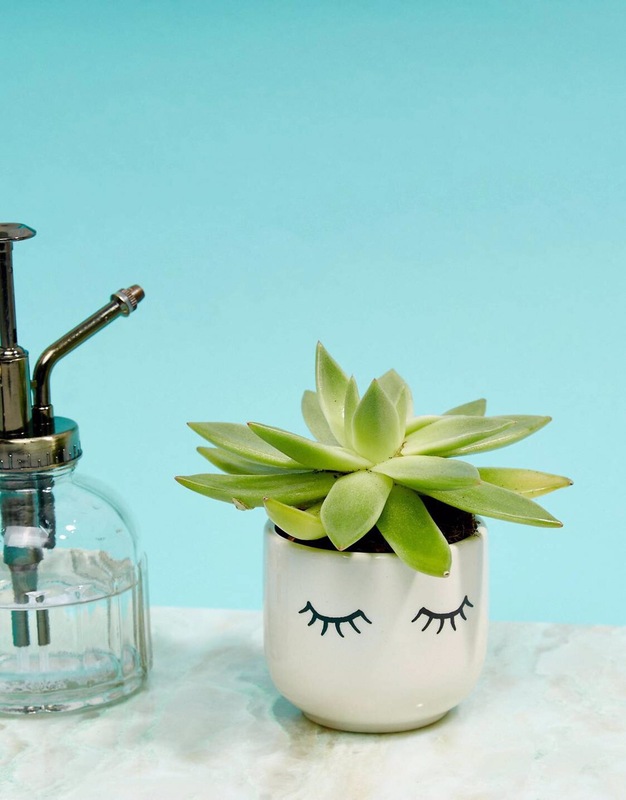 How cute is this little plant?! And only £4.50! 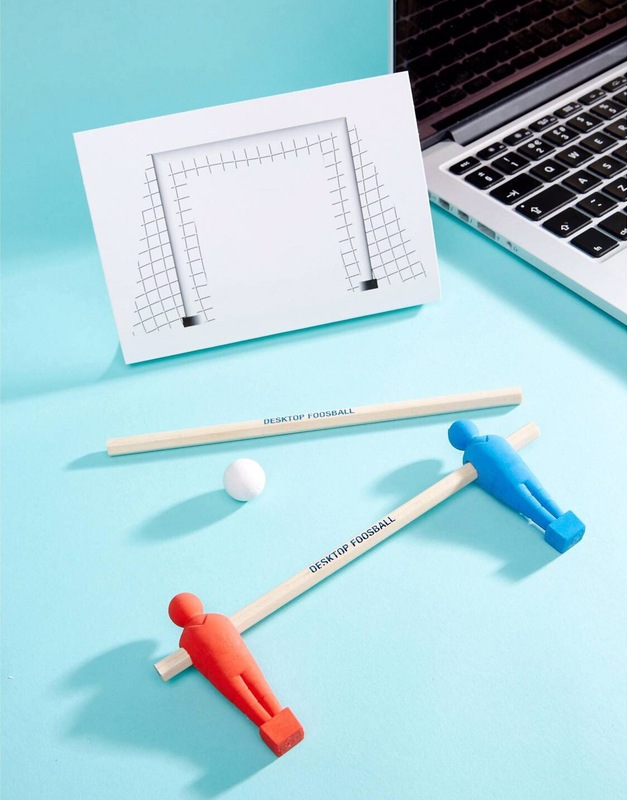 This would look perfect on any desk/bedside table. 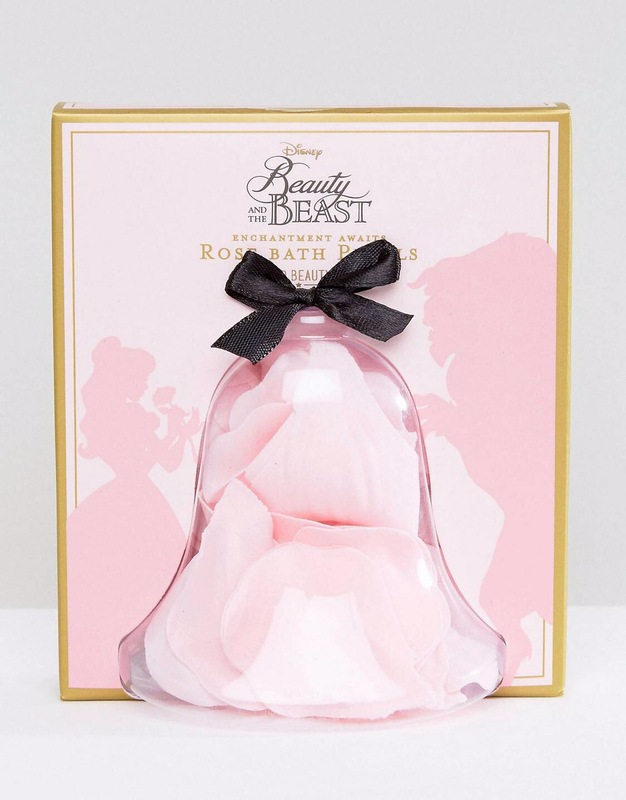 Perfect for any beauty & the beast fan, or any bath lover! 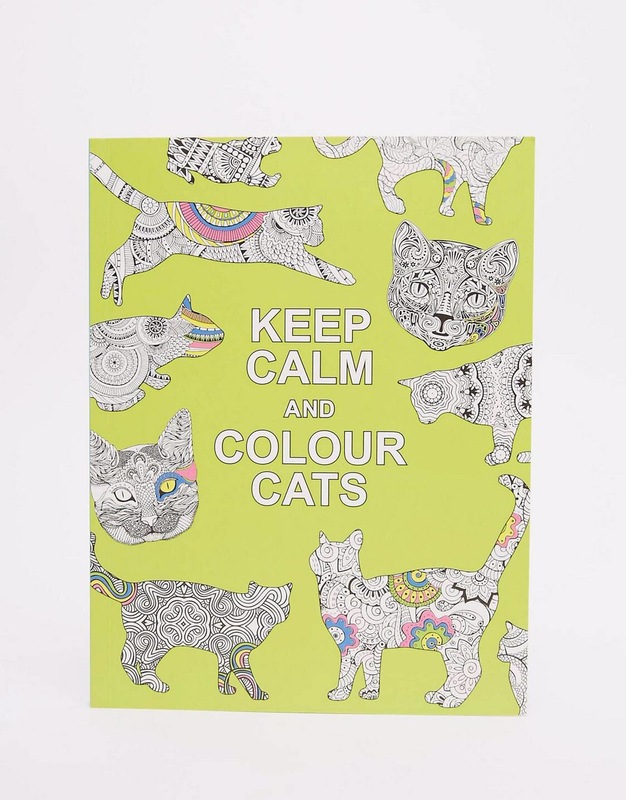 This is such a cool gift for a cat lover, and really useful too for relaxation! 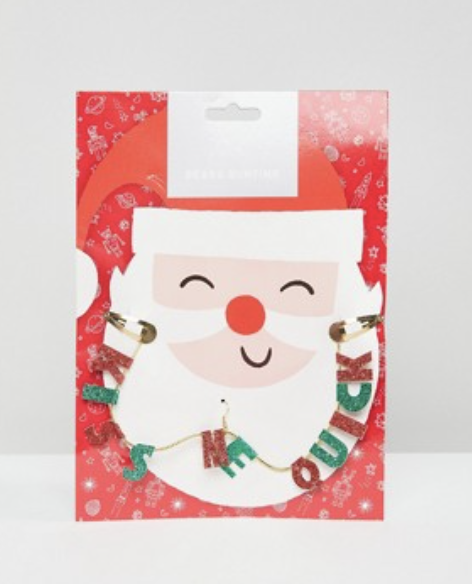 Know someone who needs a little encouragement every time they put on/take off their jewellery?! This little tray is perfect (and adorable!). How cool is this?! I actually think it’s amazing! 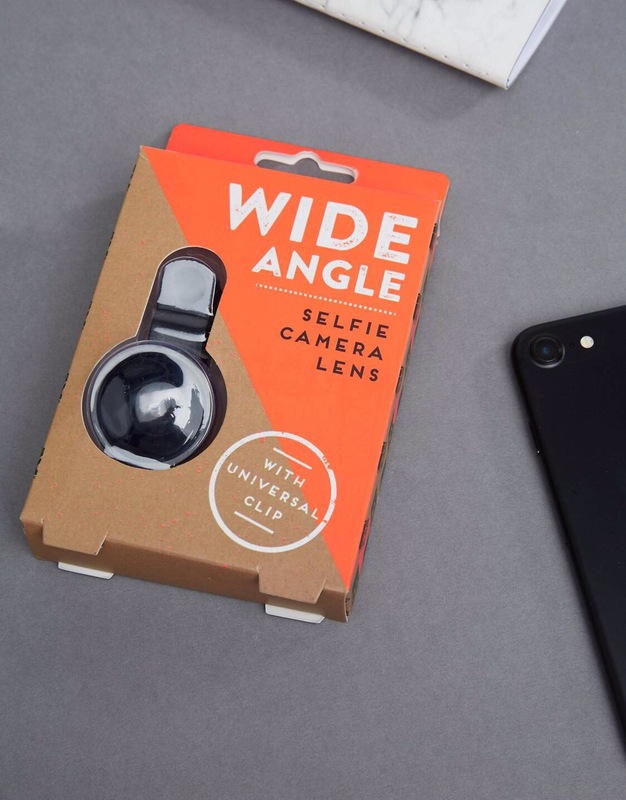 Such a unique stocking gift! 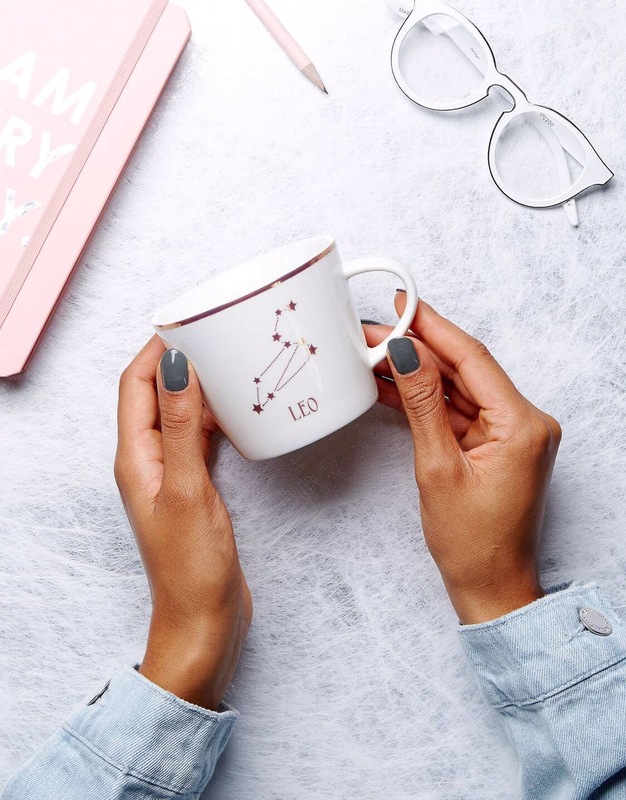 I absolutely love horoscope mugs, they’re just so adorable! Plus they’re pretty personalised, which is really thoughtful! Zack would love this, he loves things like this! 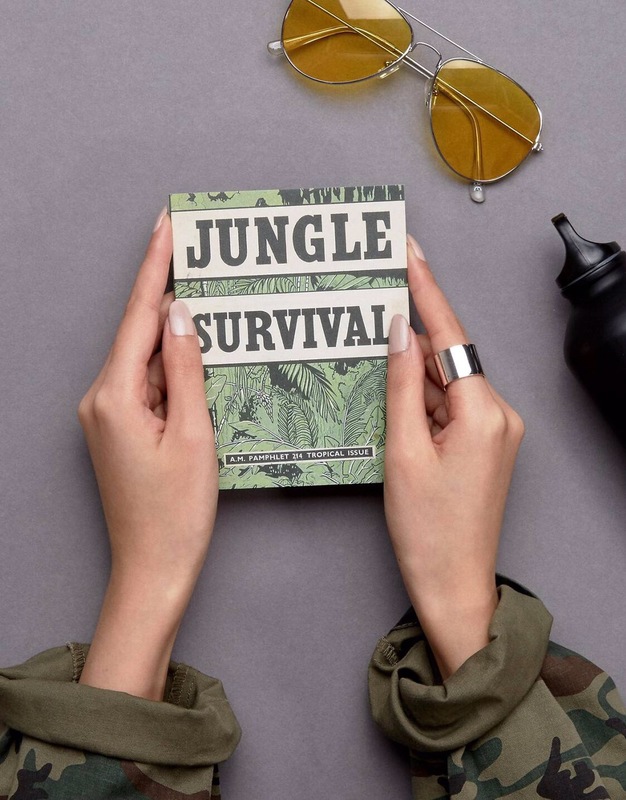 This is definitely a pretty unique present, but fun for any budding bear grylls’. Know a PSL lover?! This one’s for them! 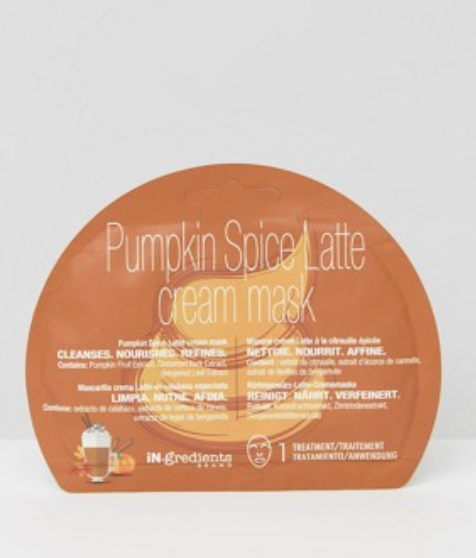 IN.gredients have a fab range of festive face masks at the moment, perfect for a little Christmas Eve gift! This is just perfect for that person you know who is super proud of their beard! I am DEFINITELY getting this for my little brother when it comes back in stock, how adorable?! Zack got me a similar book to this for our anniversary, and I love it, it’s so special to me. Definitely a sentimental gift! 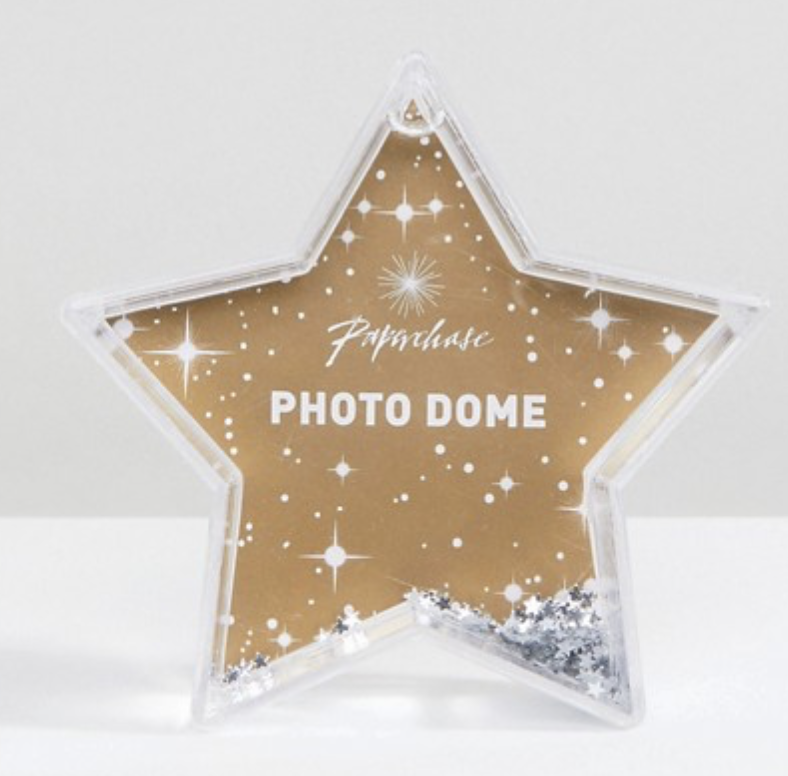 This reminds me of the snowglobe photo frames that I used to have when I was little, ooh the nostalgia! And there we have it! What stocking fillers have you found this Christmas? Let me know in the comments!